The Acta Verba team provided end-to-end event management for Mnemonica’s 10th anniversary on March 20th (LINK). More than 100 friends and partners attended the event together with their children for whom there was a special program. 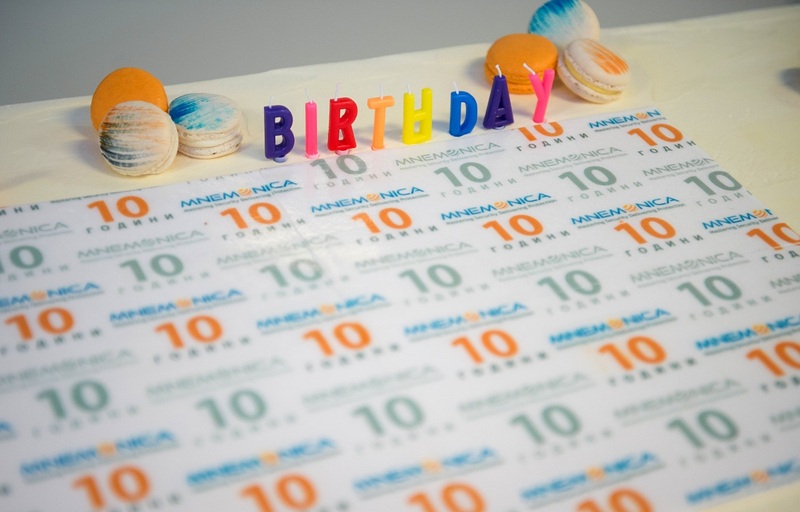 Acta Verba also helped its client with organising its first business breakfast in February. Almost 30 professionals attended the event dedicated to cyber security and the human factor. 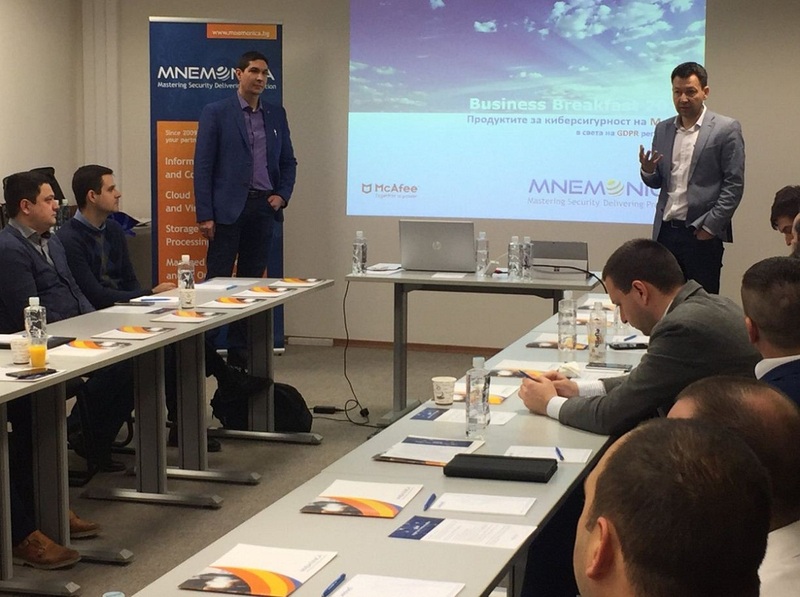 Today Mnemonica is among the trusted providers of cyber security solutions in Bulgaria. The company has successfully completed over 1000 projects for over 200 clients since its founding in 2009.